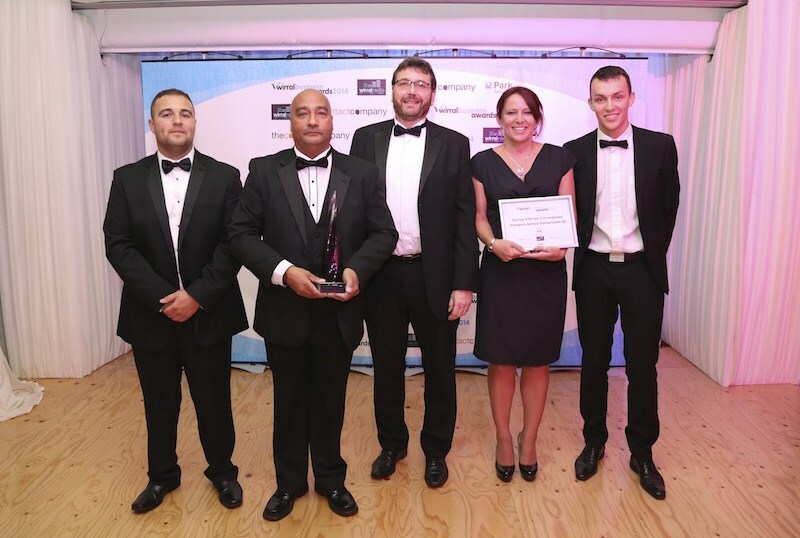 Our ESTC team of instructors, tutors and educationalists – 22 years of delivering unrivalled Emergency Services training in the pre-hospital arena. Vastly experienced background in fire service and emergency medical response areas. 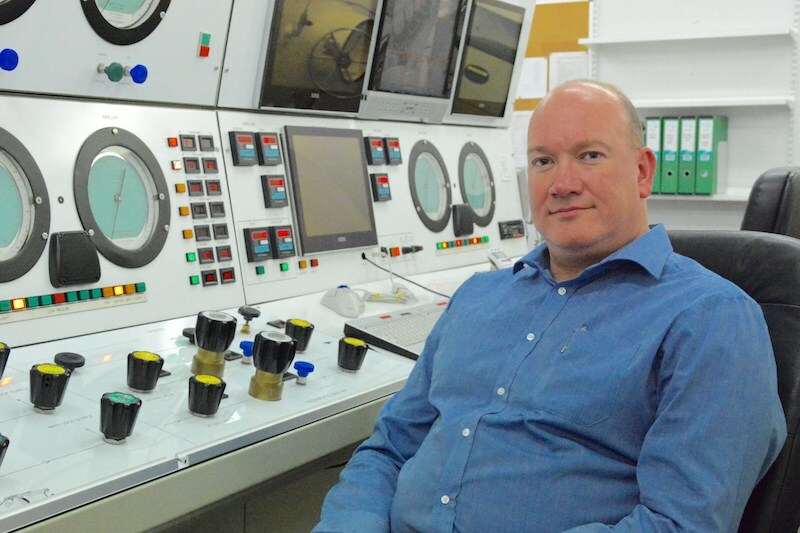 Dave also manages the busy Hyperbaric facility at Murrayfield Hospital and has extensive knowledge and experience in the Offshore and Diving industry. 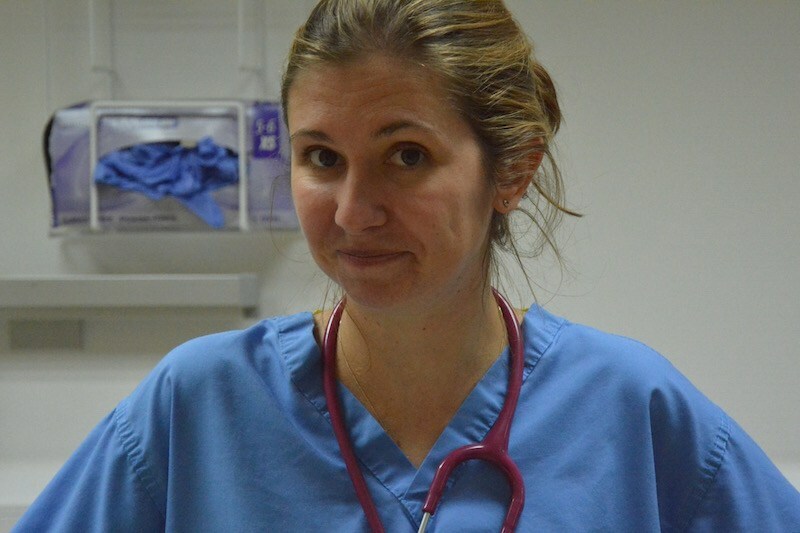 Tristan is a consultant anaesthetist and Intensivist at Aintree University Hospital. 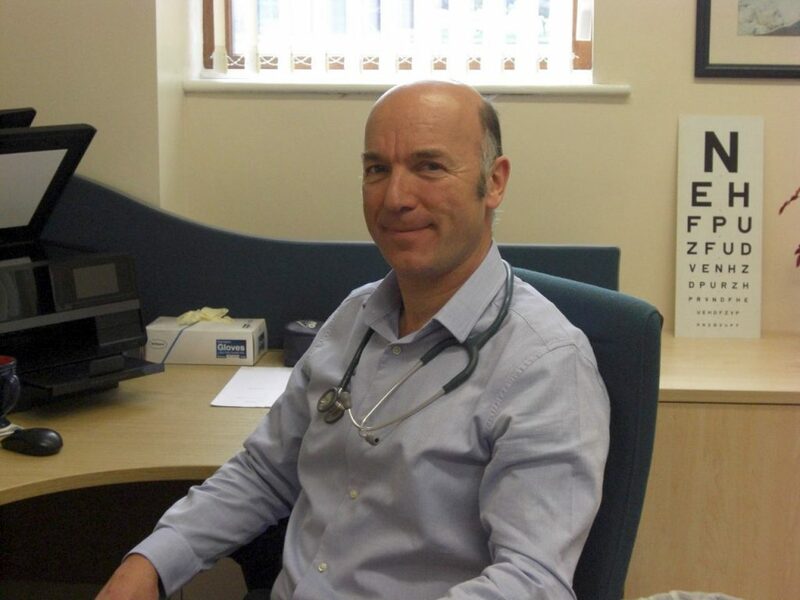 In addition to working at Aintree Hospital Tristan is the Medical Director at our Hyperbaric Unit and has 15 years experience in the hyperbaric medicine arena. Director of Education. 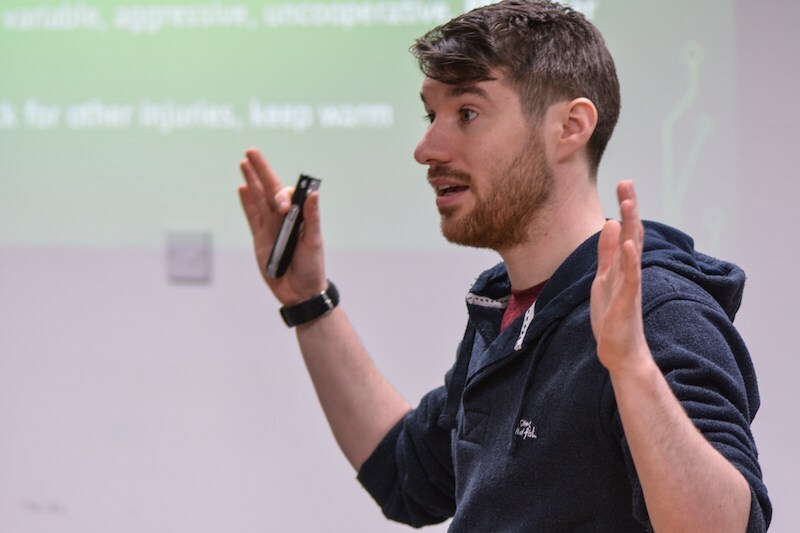 Dave has a wide and varied background in clinical education. 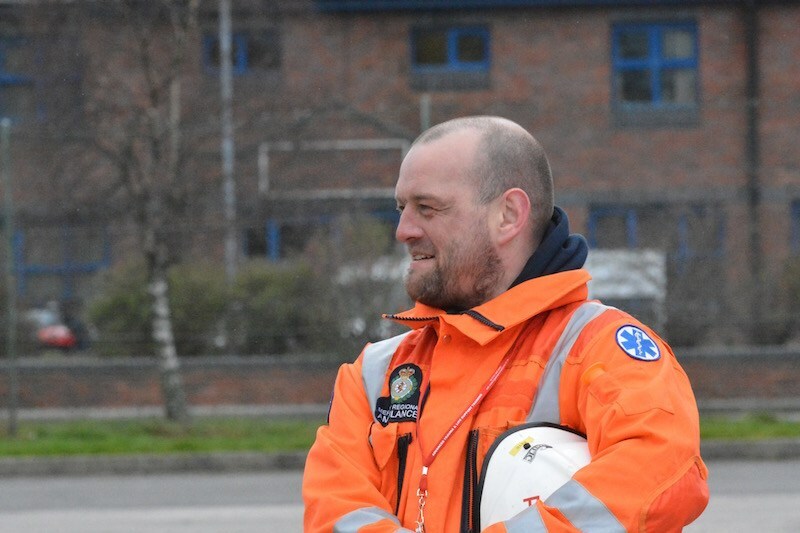 Dave headed the Educational Paramedic Programme at John Moores University before joining us as Head of Education. His knowledge and experience is unrivalled worldwide. Senior Hyperbaric Medical Technician and Commercial Diver. Howie has 24 years experience working in Hyperbaric Medicine and the Offshore Sector. Liam is a Clinical Tutor with 10 years experience in Hyperbaric Medicine. 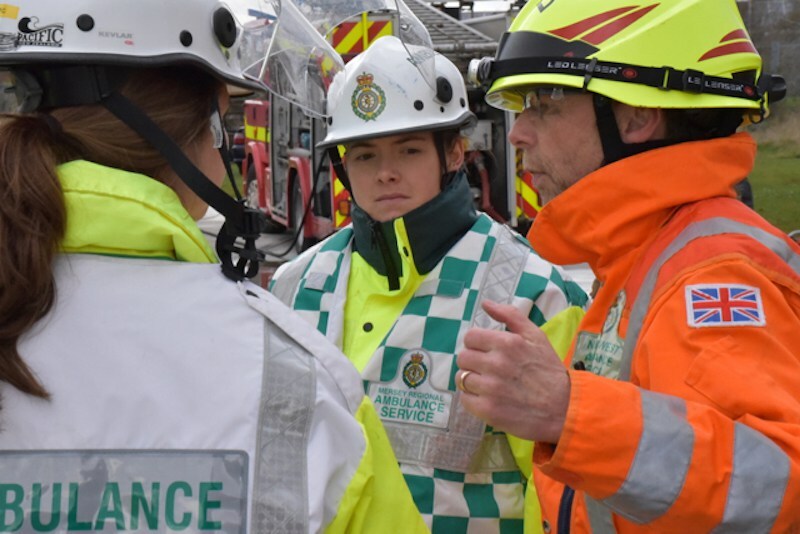 He is also one of our multi-disciplinary educationalists who can deliver training in a variety of subjects in Offshore and the Pre-hospital arena. Liam has just embarked on his masters in education at Chester University. 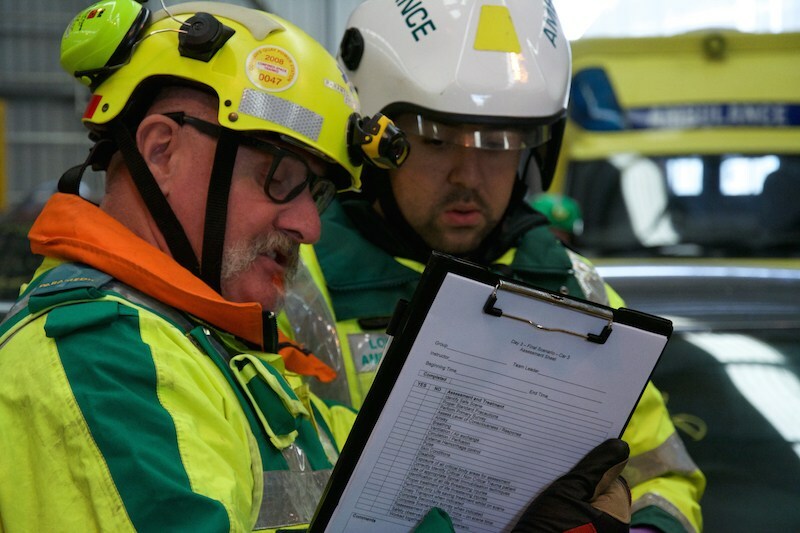 Doctor Eddie Tunn has extensive knowledge and experience working in and around the pre-hospital arena. Associate medical staff at Murrayfield Hyperbaric Unit and Tutor for Trauma and Medicine at ESTC. Dave has a vast amount of motorsport medical knowledge and is also one of our Police Ballistic tutors. Currently CT1 anaesthetist in training at Leighton Hospital (Crewe) prior to placement at Aintree Hospital. 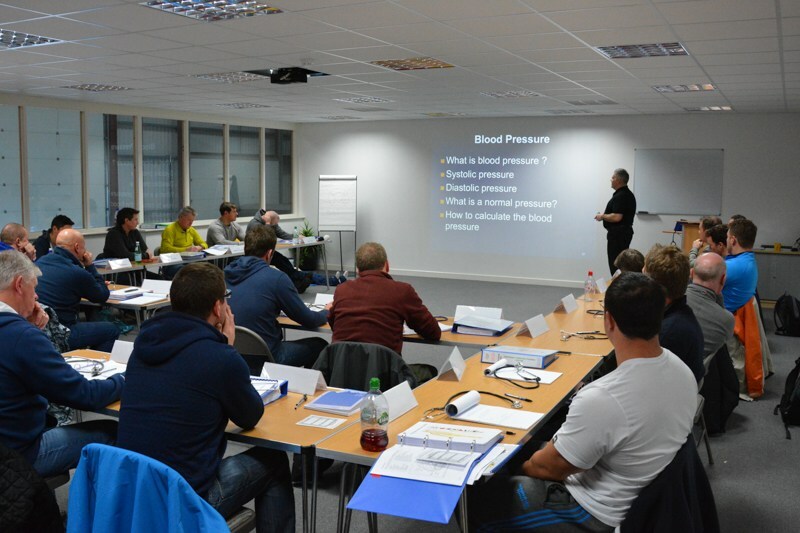 PHTLS instructor, Expedition Doctor and studying for the Extreme Medicine Masters degree. PHTLS, ALS & EPLS Instructor. Paramedic Winchman Instructor. 10 years Search & Rescue Helicopter Paramedic Winchman in N.W. Wales. Completed 680 SAR Helicopter rescue missions. Tim brings a wealth of knowledge and expertise in the Offshore medical arena. Tim conducts the Offshore, Seafarer and HSE Diving medicals at the centre. 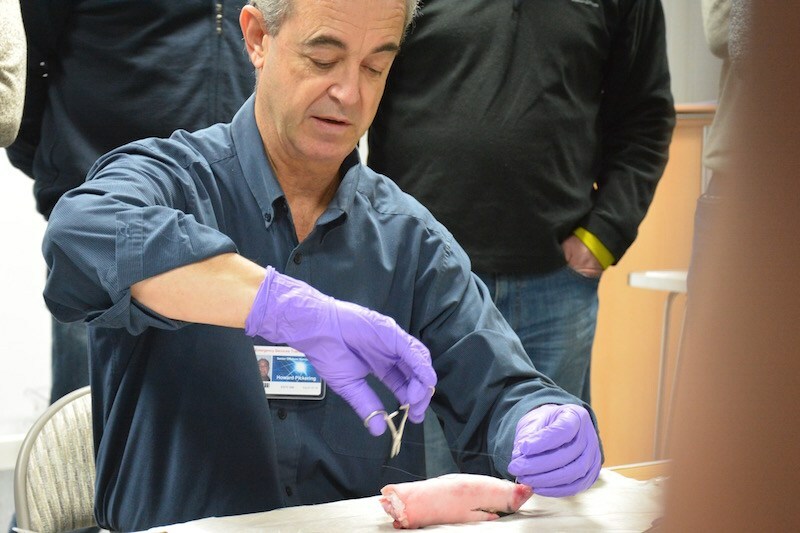 He is also one of our on-call hyperbaric doctors and teaches on the Maritime courses. 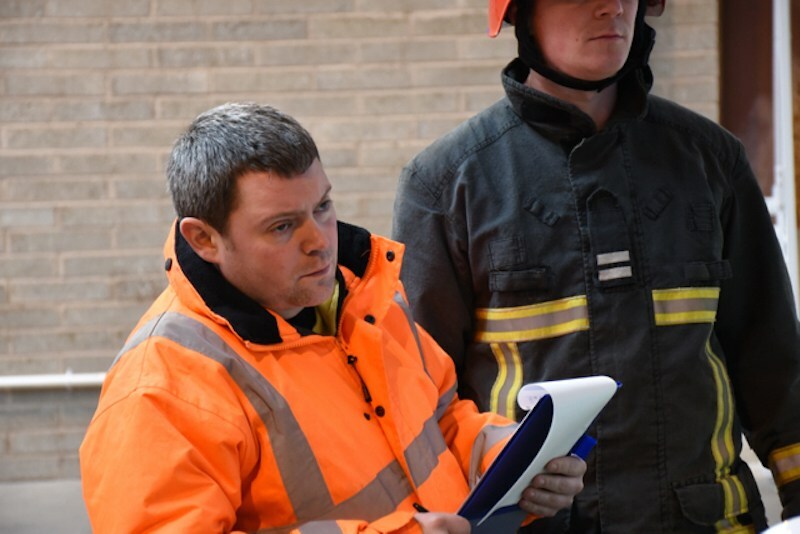 We would like to take this opportunity to welcome Richie Clarke as our new Senior Fire Tutor. 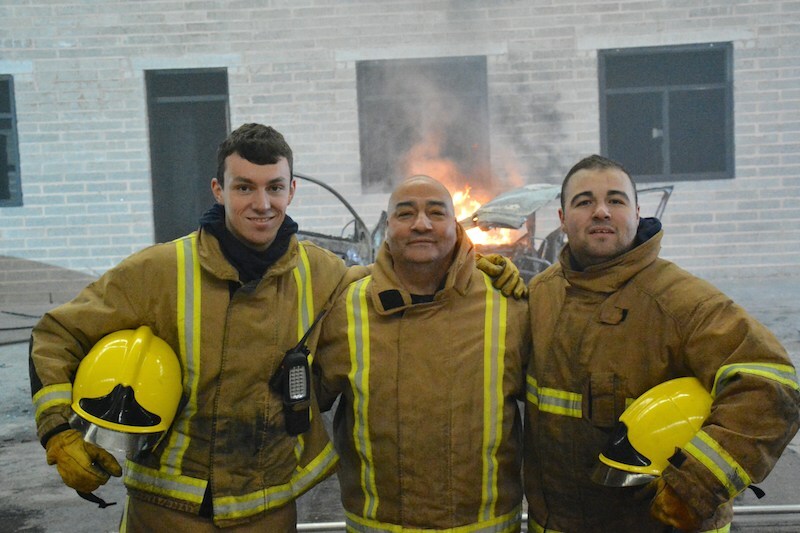 Richie has been an Operational Fire Fighter with Merseyside Fire & Rescue for nearly 30yrs. During his later stages of employment with the brigade he was promoted to the role of Incident Commander. We look forward to working with him and developing new and innovative skills at the training centre.